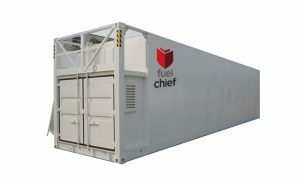 Fuelchief’s range of double skinned diesel storage container tanks (known as the FT Series) has been designed to meet the most stringent environmental standards and to operate in the most severe conditions. 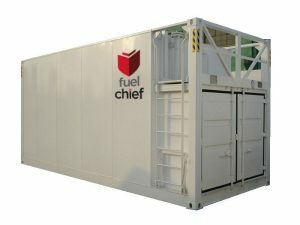 Our Fuelchief self-bunded container tanks are designed to be durable and for situations where the tank will be subject to frequent relocation and where increased lifetime is of importance. 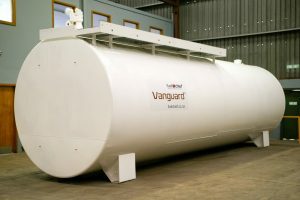 The Vanguard™ Cylindrical is specifically designed to provide tough, reliable and low-cost-per-litre diesel storage for consumers.